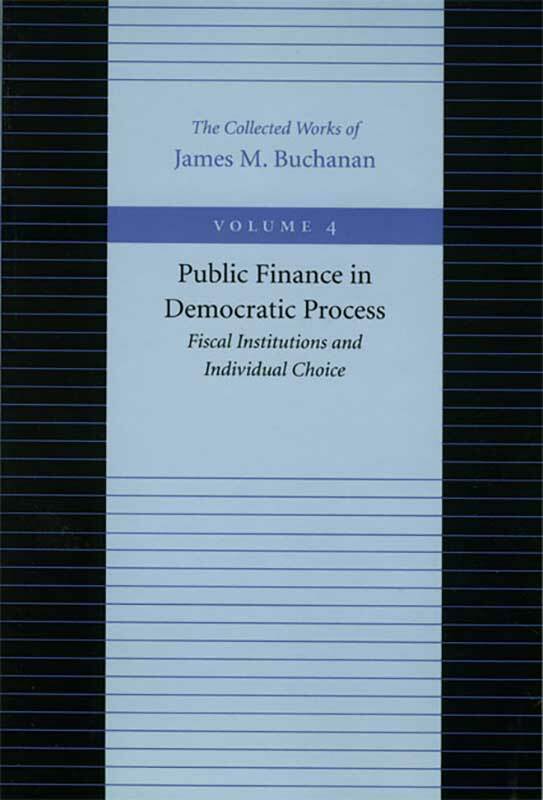 Public Finance in Democratic Process is James M. Buchanan’s monumental work that outlines the dynamics of individual choice as it is displayed in the process of public finance. Analysis of market failure in the provision of public goods. The insistence on conceiving policy decisions as the outcome of political processes. The necessity of treating the tax and expense sides of the budget as interconnected. Foreword, preface, author index, subject index.